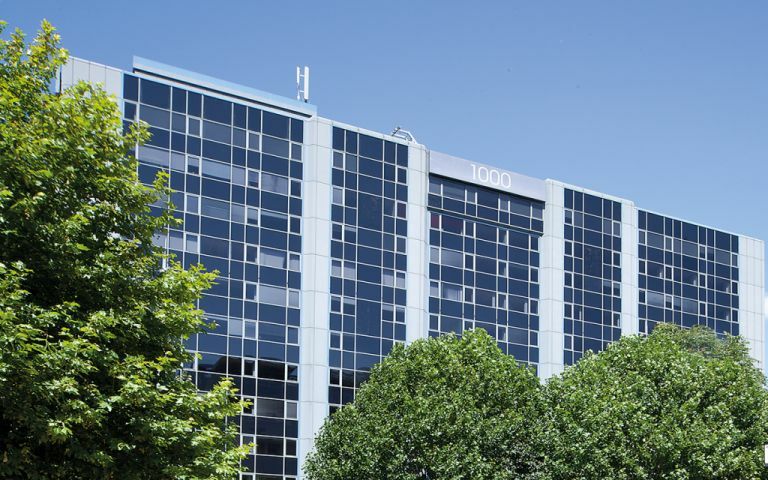 The serviced offices are housed within a prominent ultra modern building situated at a prime business area, home to many blue-chip organisations. This prime business centre benefits from a number of high-quality services and facilities such as state-of-the-art Internet and network access, modern fully furnished offices and spacious meeting and conference rooms. Together with flexible lease terms to suit your businesses requirements. The serviced office space in Brentford is located in the town centre, this building is only a short walk from tube/train stations and is in easy reach of all the major road and air networks. Easy Offices Where is the nearest car park to Great West Road? Easy Offices Where is the nearest public gym to Great West Road? Easy Offices Where is the nearest coffee shop to Great West Road? Easy Offices Where is the nearest place to get lunch near Great West Road?